Save the refill at the water fountain and grab yourself a 1.3l or 2.2l to help you stay hydrated during this hot spell of weather. 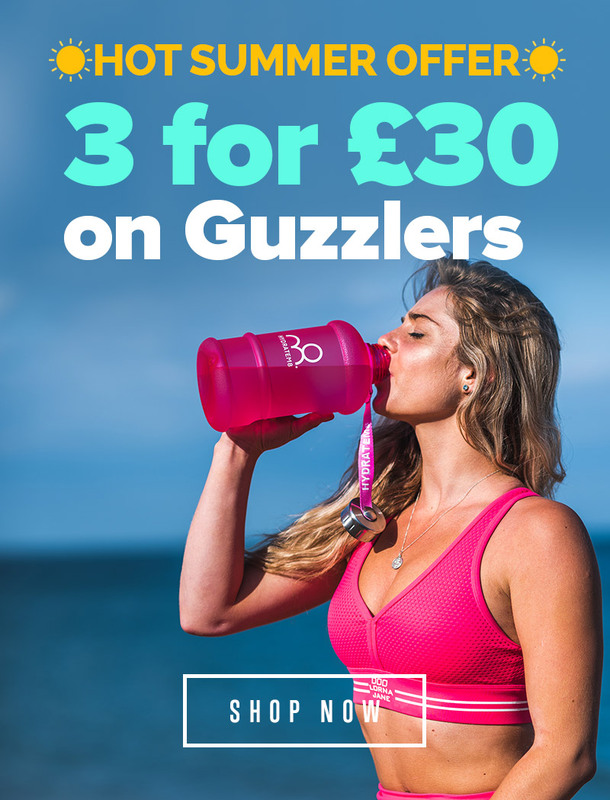 Add 3 guzzler bottles to your basket. Cannot be retrospectively applied to previous orders. Whilst stocks last.